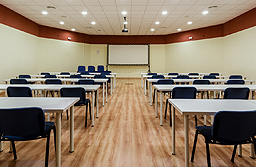 The Torremolinos Room is contiguous to the Alamos Room and is accessible from the first and second floors. 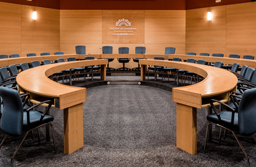 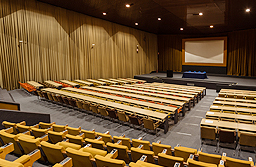 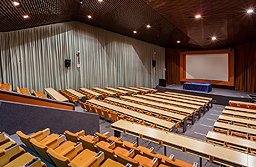 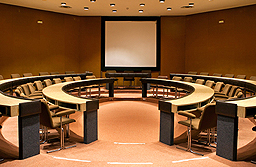 With the largest capacity of the centre’s rooms, this auditorium is ideal for large meetings and congresses. 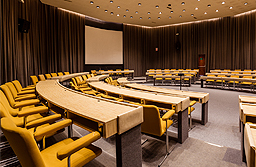 It has booths for simultaneous translation into five languages.